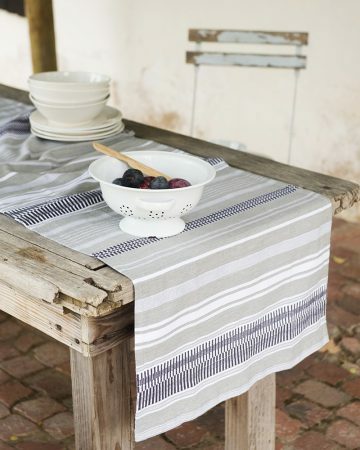 The Provincial Stripe tablecloth can be used every day for a casual lunch setting, or paired up with the matching serviettes for something a little more formal. 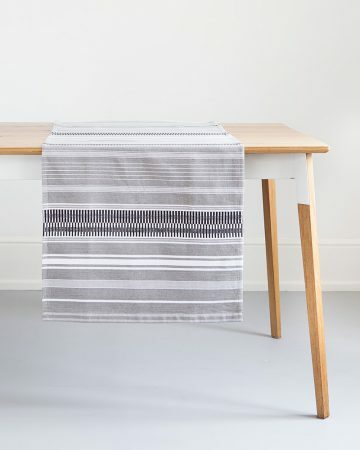 The provincial stripe table linen range is woven with a cotton warp and a linen weft. 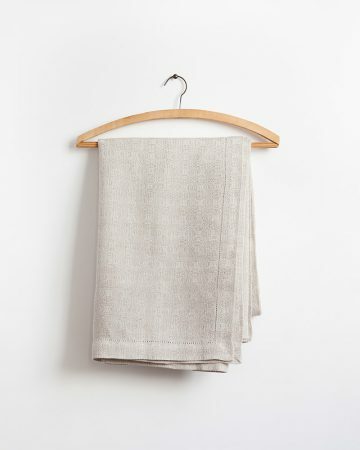 This is known as a union cloth – the marriage (or union) of two natural fibres in the weaving process. 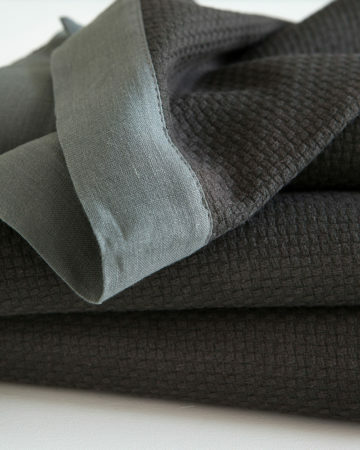 This gives the Provincial Stripe cloth the durability and handle of linen and the softness and crease resistance of cotton. 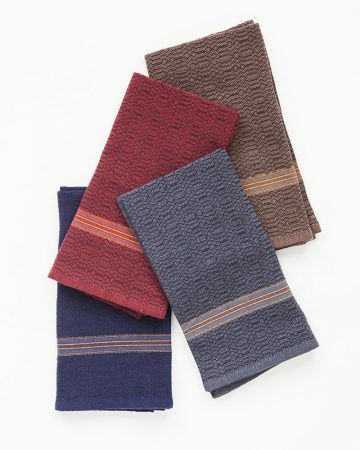 The colourful stripe detail is inspired by antique french sacking material. 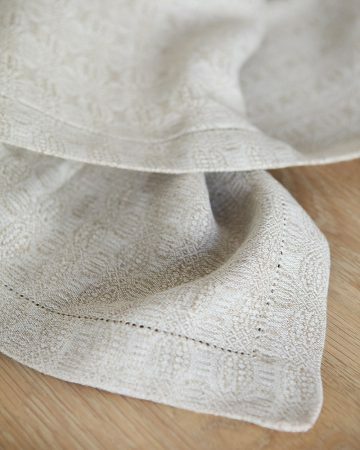 In 19th century France, grain sacks were often hand woven and homespun out of a thick, durable fibre like linen or hemp. 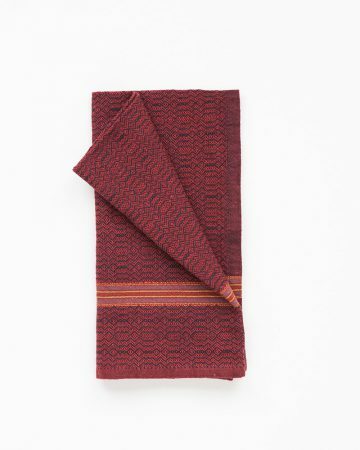 The addition of woven-in coloured stripes played a significant role. 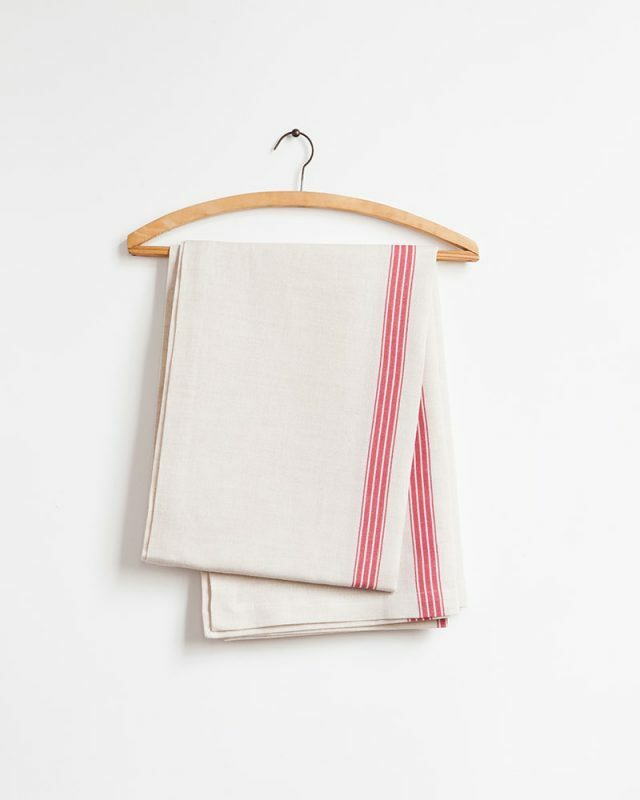 Different colours represented the contents of the sack, whilst the stripe designs helped farmers identify their own sacks after the chaos of a market, ensuring the rightful owners transported their sacks back to the farm or mill. 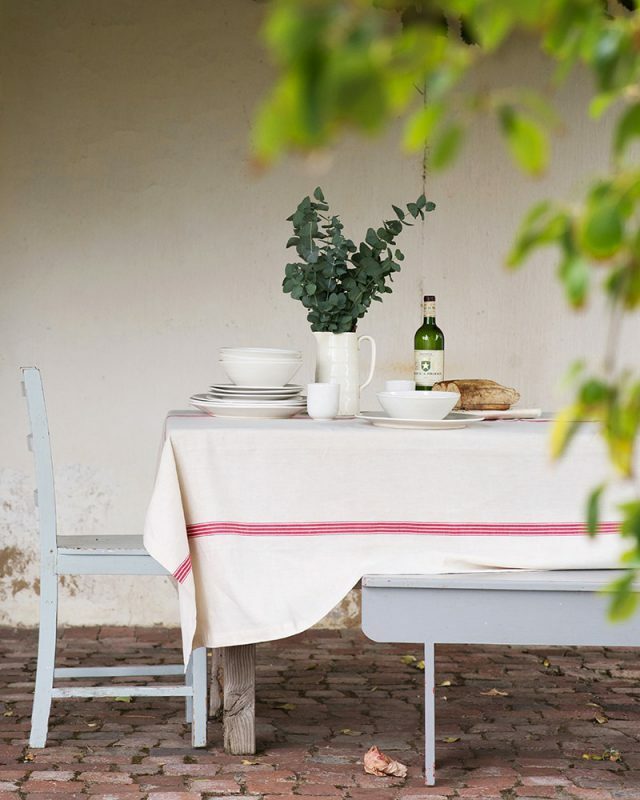 Today the vintage french grain sack has become an iconic feature of the country style decor movement. 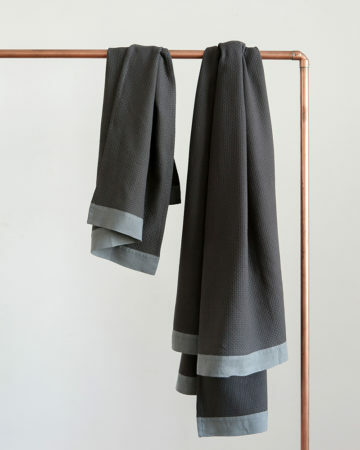 Pair up with matching Provincial Stripe serviettes, or the Kinsail serviettes. 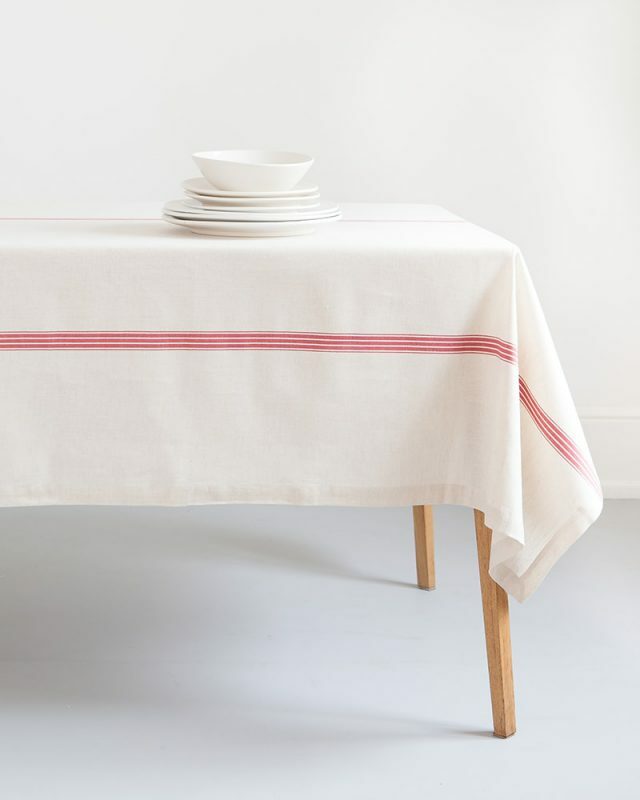 If you prefer a heavier stripe, check out the Toulouse Tablecloth.